We can provide installation services for structured wiring, camera systems, wired and wireless networks, PBX systems and many other installation related services. Many times we run into businesses who have contracted a company to do wiring and continue to pay a “maintenance fee” for that tech or company to come out and fix any problems. 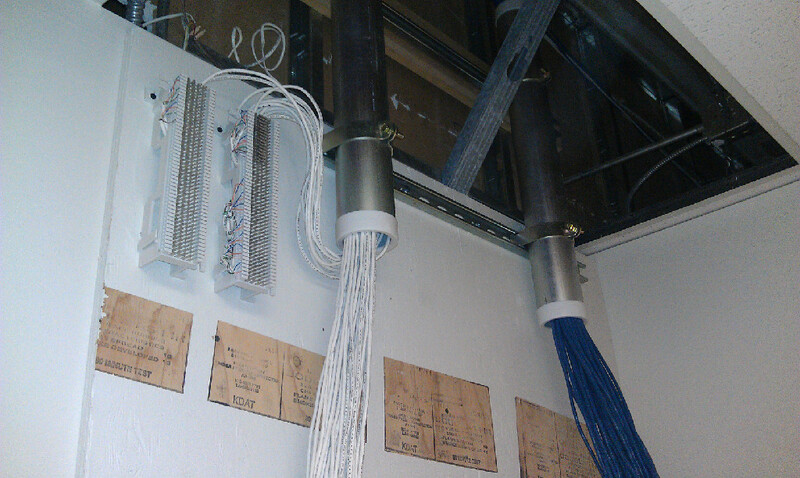 Most often these companies do a poor job of cabling as seen in these examples. 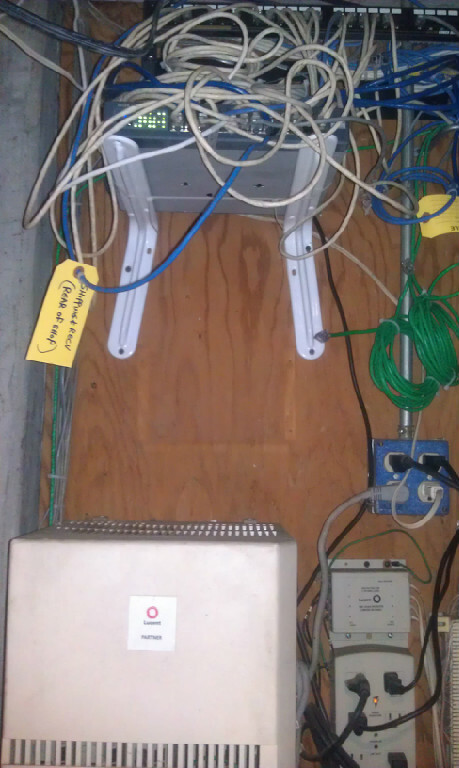 Your networking cables or network areas should NEVER look like these examples. If you wonder why your having network issues such as poor speed, dropouts, or something just does not work you need to call us to help identify and correct the problems. Our labor rates are fair and if done correctly the first time you should not have to pay someone to come back to continually fix what should have been done right the first time. 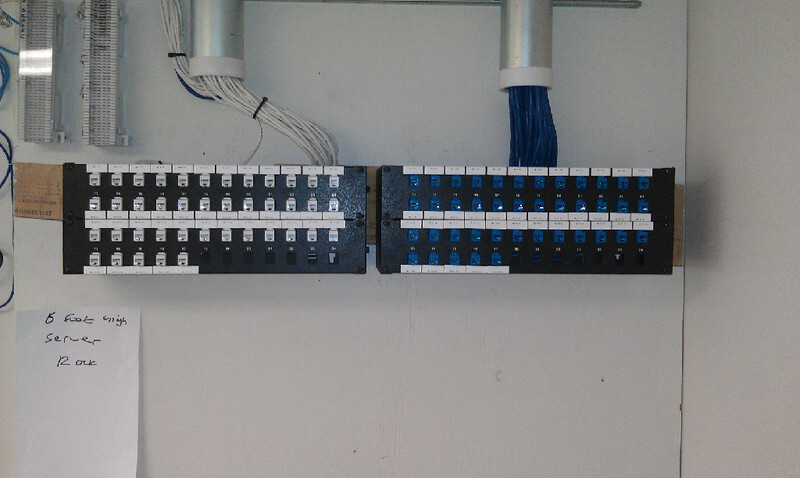 This is what a finished patch panel should look like after we get done with it. All our cables are toned, tested and labeled and are guarenteed to work or we replace the cable.